ISLAMABAD: Nearly 5,000 women in Pakistan are killed annually mostly for reasons linked to social issues of "honour and harassment", a women rights activist has said. "On an average, 5,000 women are murdered every year compared to 1,442 men. While the male casualties are primarily related to terrorism, the women's killings are mostly linked to social issues of honour and harassment," rights activist Sarwar Bari said here yesterday. Speaking at a consultation workshop, 'Making workplace safe for women', on the eve of the International Women's Day, Bari said Pakistan has deviated from the vision of its founder Mohammad Ali Jinnah as political parties never dared to stand against so-called religious scholars who have been opposing pro-women laws in the country. Bari said that in 1928, women of the subcontinent held a demonstration against early marriages. Jinnah reached the spot to express solidarity with the protesters, he said. "Today religious scholars resist all kinds of legislation in favour of women which is a deviation from the vision of the Quaid (Jinnah). 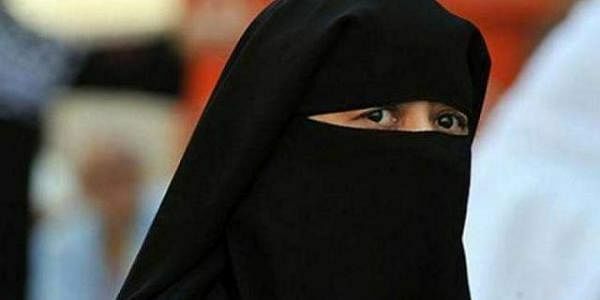 Last year, the Punjab government passed a women protection bill but the religious parties did not accept it," he added.